We are a Family-Owned local business that you can depend on. We have over 50 years experience in the concrete business. Trust us for prompt, professional, family-like customer service! 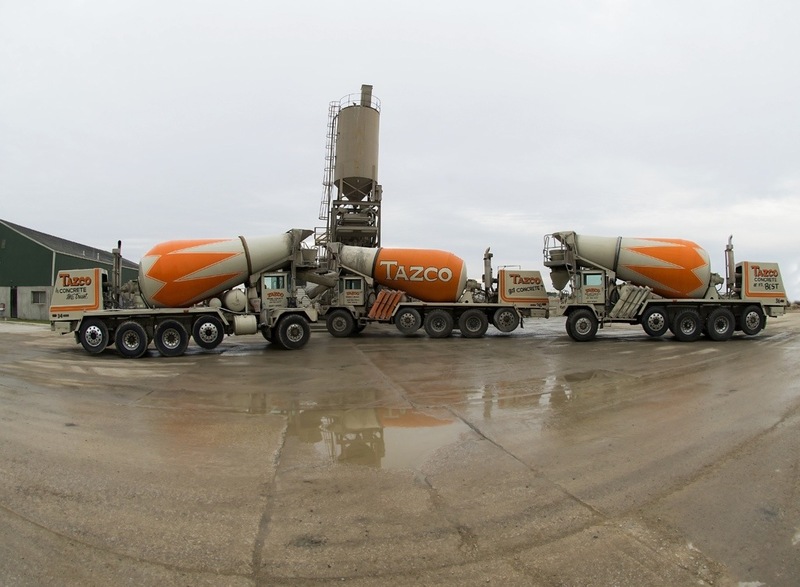 At Tazco Redi-Mix Inc, we provide quality concrete ready mix and concrete products. Locally Owned And Operated. Call for your preorder today. Fast and Efficient service with a smile. Specializing in Insulated Concrete Forms. Proud members of the (IRMCA) – Indiana Ready-Mix Concrete Association.